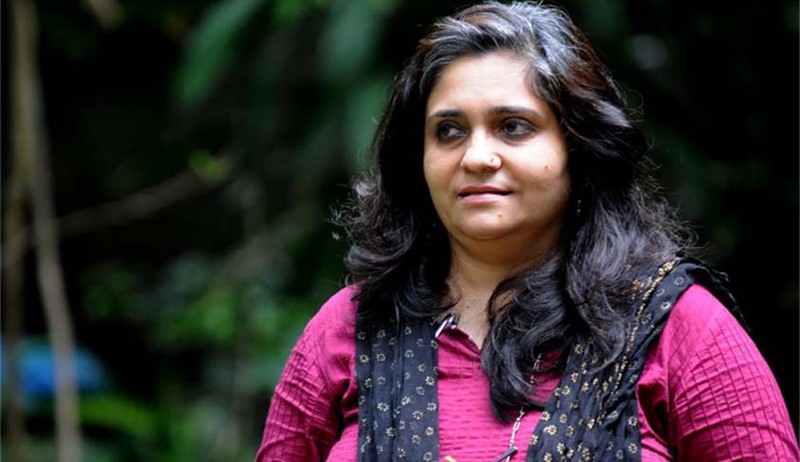 In a relief to Teesta Setalvad and her husband Javed Anand, Justice Mridula Bhatkar of the Bombay High Court has granted anticipatory bail to the couple, in connection with the case of alleged violation of the Foreign Contribution Regulation Act, 2010. It was alleged that the couple had misappropriated the funds for their NGO. Their Company, Sabrang Communication and Publishing Private Limited had, as alleged, received donations from Ford Foundation, to the tune of 290000 USD from 2004 by way of two agreements i.e., 2004 and 2006. It alleged that these funds were misused for their personal requirements. Prosecution was initiated against the couple, pursuant to a letter written by the Government of Gujarat, dated March 10, 2015 to the Ministry of Home Affairs and Ministry of Finance, Government of India. An application for pre-arrest bail was rejected by the Special Judge, CBI, on July 27, 2015 and therefore, they had approached the High Court. Setalvad submitted before the High Court that the two agreements between Ford Foundation and her Company had been misinterpreted, as the same were for consultancy services and not in the nature of donation. CBI had argued the application for anticipatory bail on three grounds- firstly, there is a violation of law; secondly, it is dangerous to the national safety and security and public interest and thirdly, that the custodial interrogation of the applicants/accused is necessary as they are not cooperating with the investigating agency. The Court however, rejected the need for custodial interrogation, as the case is based on the accounts and documents which can be procured without custodial interrogations.